Welcome to the display line. This is a quick guide on how to become an aerobatic pilot for ysflight in no time flat. Your very first formation: A guide on how to get started doing formations, a necessary skill for display teams. Advanced formation tips: Once you're confident you can maintain normal formations, start doing the pro stuff! Distance lag An important feature of YSFlight, distance lag is something you need to understand and overcome to make your displays look good. List of display teams: These are the folks you can join to get started at ysflight online airshows! 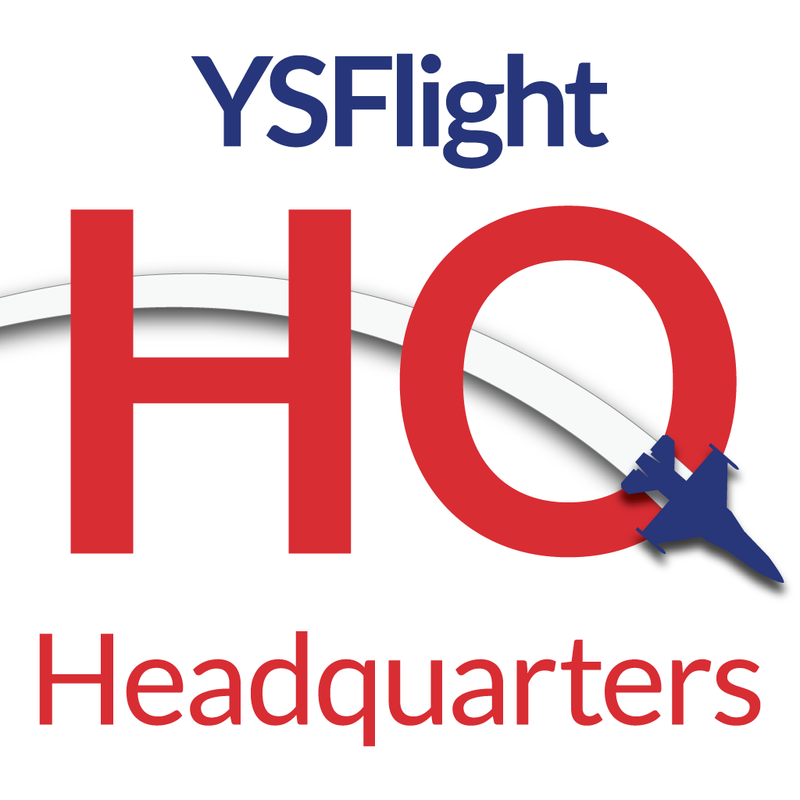 Last bumped by YSFHQ on Wed May 02, 2012 6:10 pm.